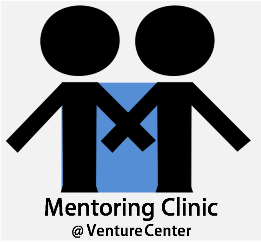 Mentoring Clinics are sessions offering personalized guidance by a panel of mentors or a mentor on specific topics such as: funding support, grant writing, business plan, IP etc. Innovators will get to interact one-to-one with the mentors. 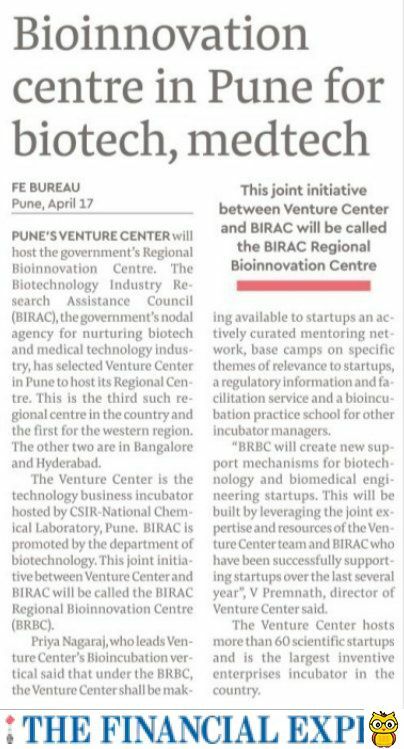 Venture Center is starting with its Mentoring Clinics with first session dedicated to "Preparation for Biotech Ignition Grant Round: 6"